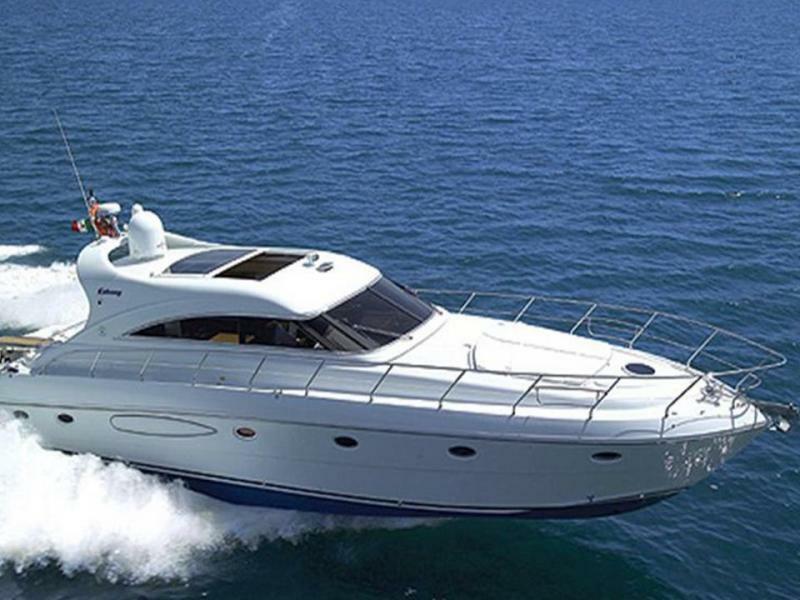 Through our associates, we also deal in Yachts, new, previously owned, leased, strictly made here in our area. Since this is a very personalised and big ticket item, it is preferable to contact us and discuss privately. Send your requests for information by Email to yachts@italyandstyle.com and we will get back to you.